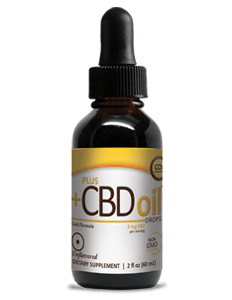 I went looking for a really strong CBD oil that works well, doesn’t taste horrible, dissolves fairly quickly under your tongue, and will actually help alleviate my chronic inflammatory problems. 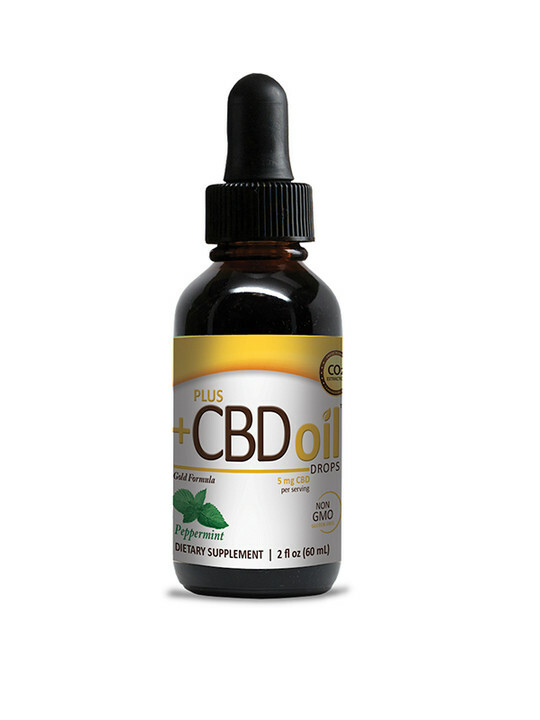 I’ve been on medication for years and it was never quite enough; but combined with this full spectrum CBD oil, everything is working much better and I have less inflammation than I’ve had in years. 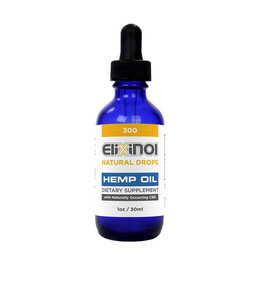 I would recommend this oil to anyone else with the same inflammatory condition. Starting taking this about a month ago and starting to fall asleep much faster than normal. This works great! I have been using the hemp for about two weeks. Before I started the hemp I was taking 3 to 6 pain pills a day I haven't had a pain pill since I started using hemp. 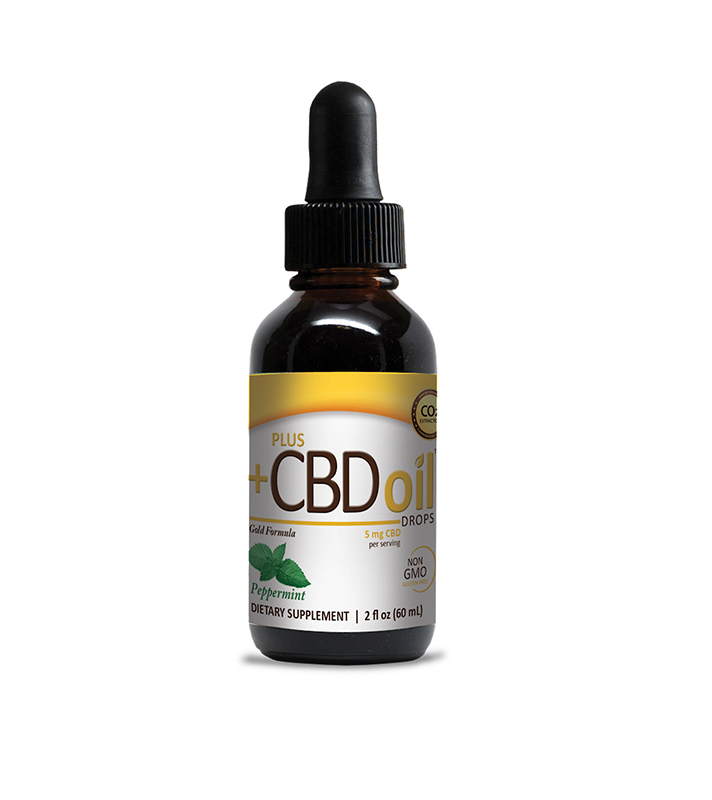 Extremely effective for Inflammatory Bowel Disease debilitating symptoms such as inflammation, chronic pain, and anxiety to name just three.